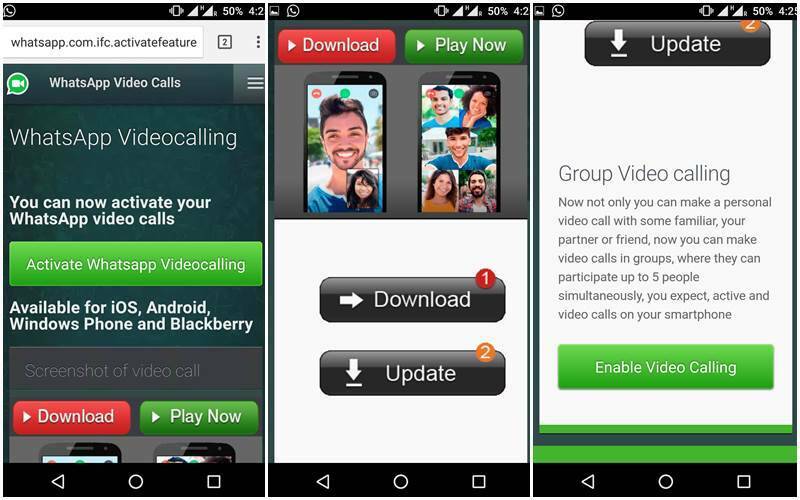 In the my previous post I was talking about the pin up to 3 chats on whatsapp feature, In the growing technology world now whatsapp comes with a new feature for all Android users, Whatsapp has introduced the new function in their latest update which name is Group Voice Call. At present this Group voice call functions in its beta edition of Android. According to the famous WaBetaInfo website that analysis and test the new feature in updating 2.17.70 beta version of whatsapp. “The new 2.17.70 iOS update edition has confidential references to group calls! There is all confirmed, before it was an online for internal news. On Sunday WaBetaInfo tweeted. It was supra reported that the FB has their owned messenger app was also working on group voice calling function and they will launched this feature in coming up next year. WaBetaInfo tweeted. “Note that these references we found are very strong (but they aren’t visible for you at present) and they have allowed us to understand what WhatsApp is going to add in the application, as we did for WhatsApp for iPad,” it added. The latest beta edition of WhatsApp for Android users has lots of updates, such as smaller app size and a feature that would notify your friends when you change your number. Coming soon Whats app introduce the major update that is when you change your number from whatsapp then they notify your all whatsapp friends about you changed your number this function work every time when you change your number. With this all features WhatsApp will also giving the facility to transfer transfer via the UPI (Unified Payments Interface) as like a Google Taz app. 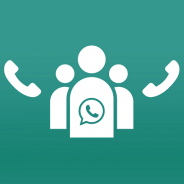 Conclusion: So soon all Android users will enjoy this Group Voice Call feature on their Whatsapp and make chat more easier and keep in touch with your all friends easily.